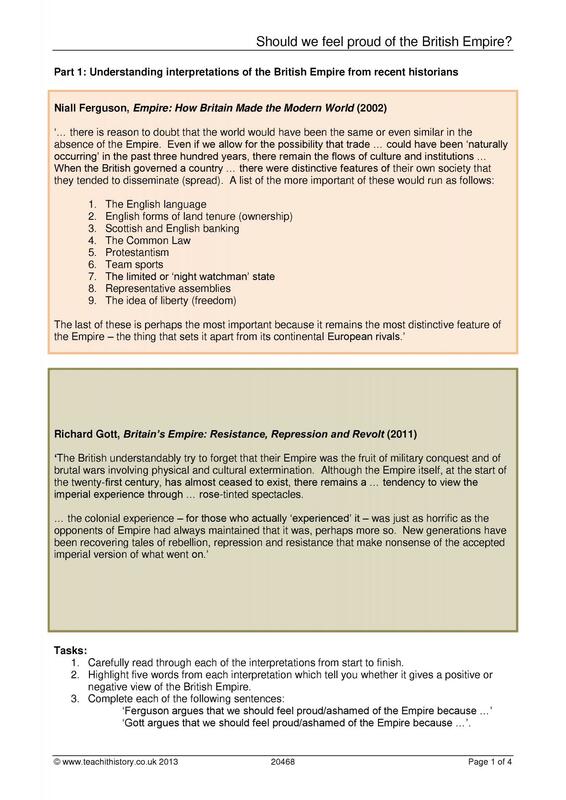 If History is like ‘looking through a glass, darkly’, why do historians see the past so differently? 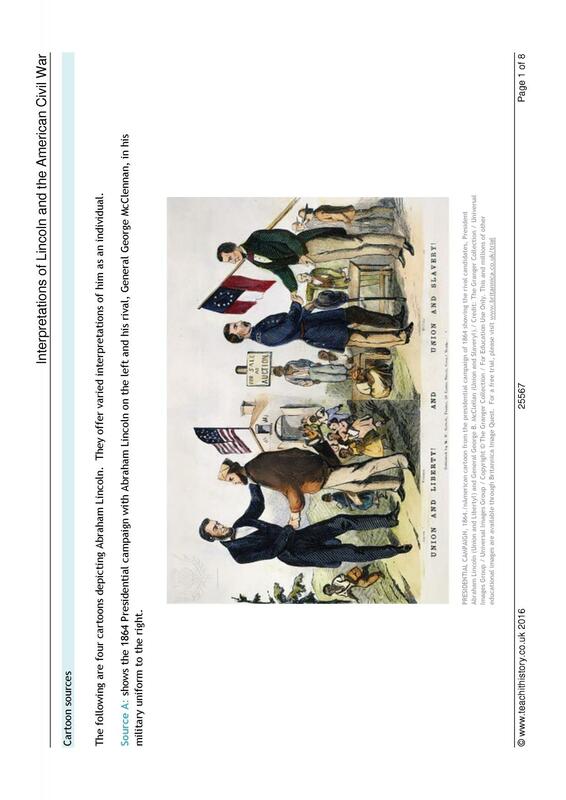 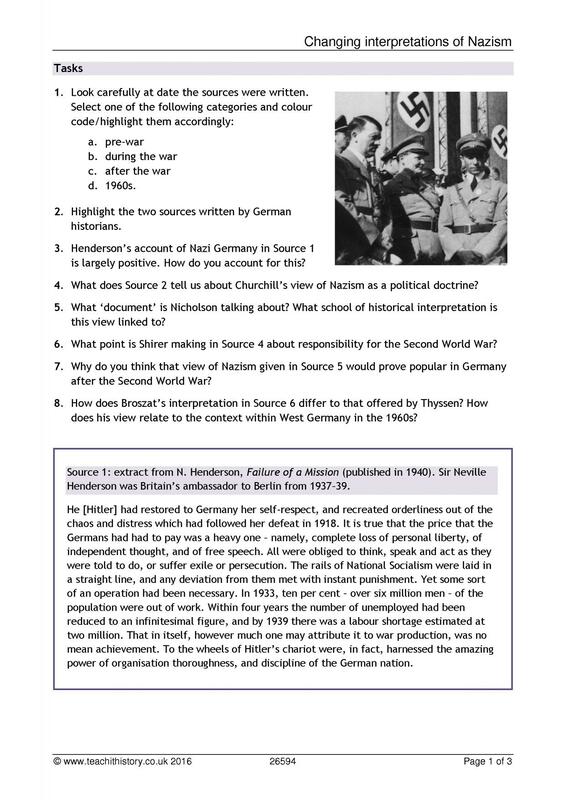 Check out these resources to help your students understand the history of History. 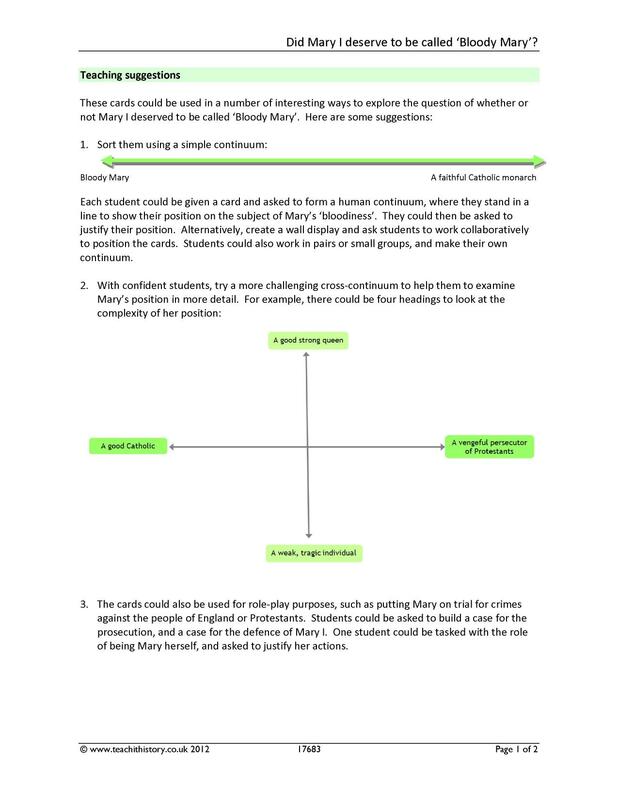 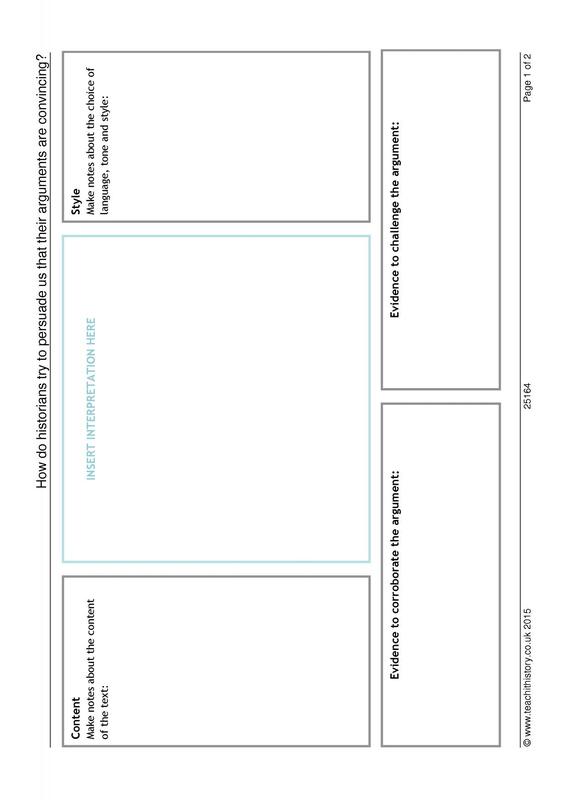 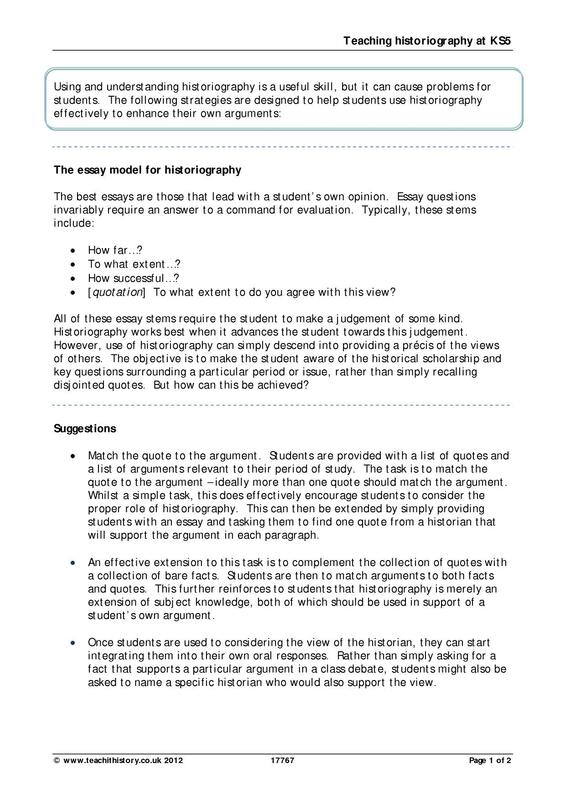 Looking for ideas to approach the key concept of interpretation? 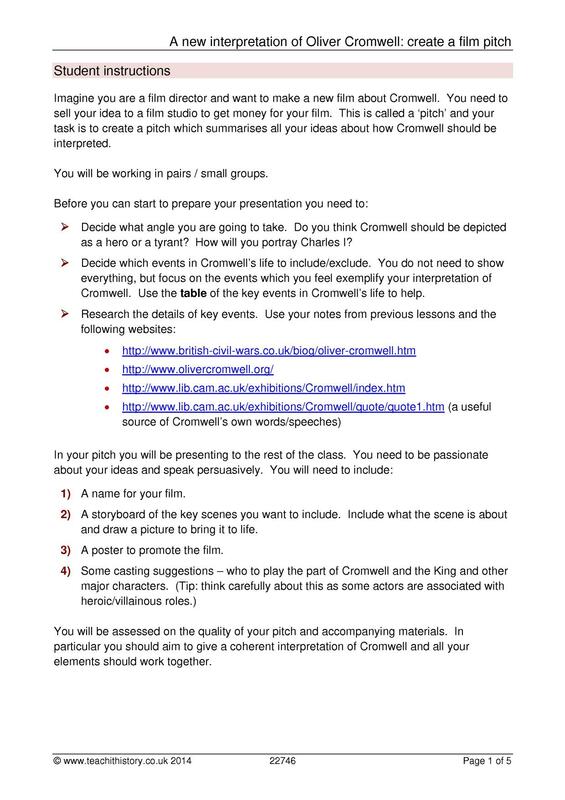 Maybe some of these will provide the inspiration you're looking for! 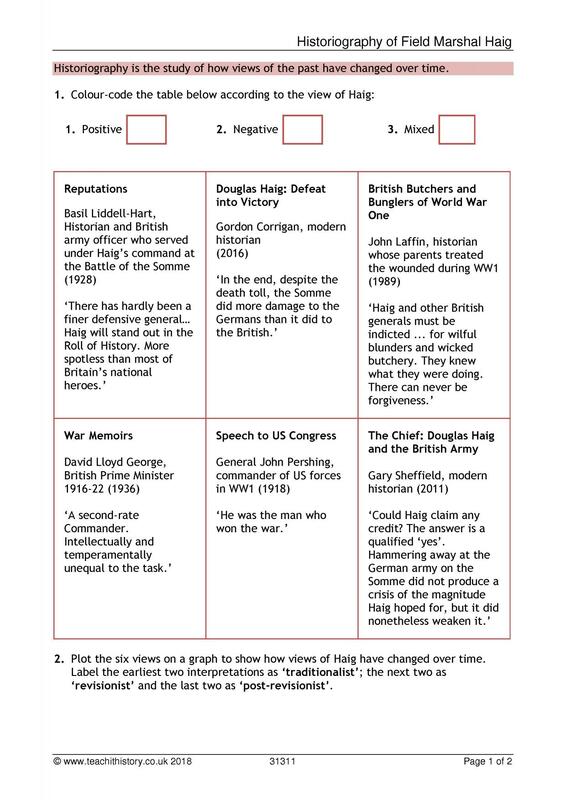 What influences affect historians' interpretations? 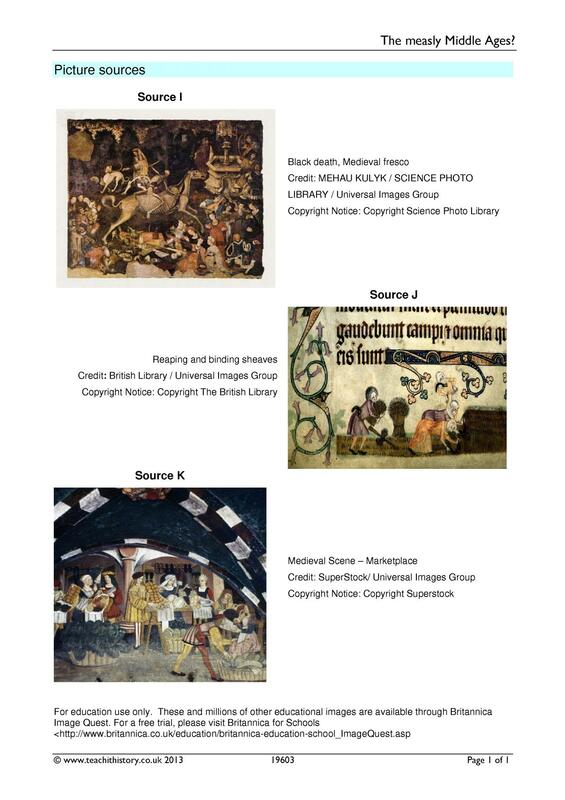 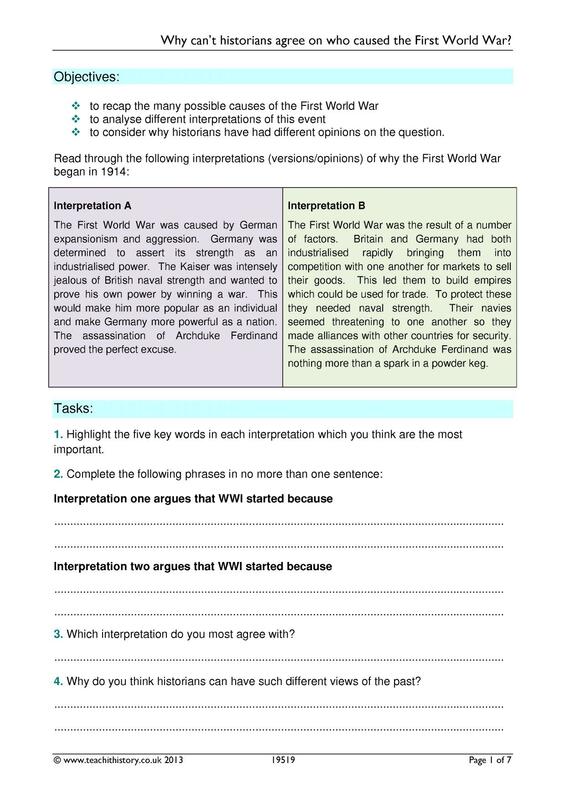 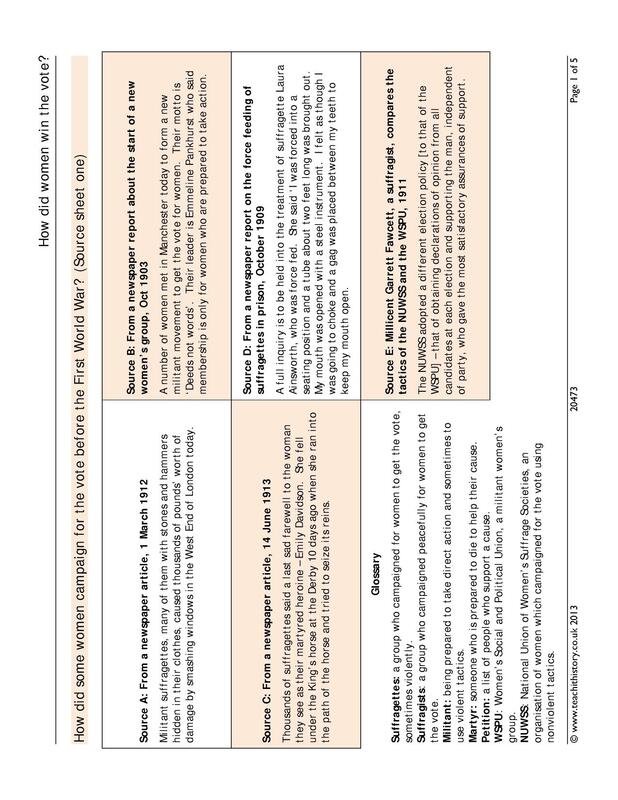 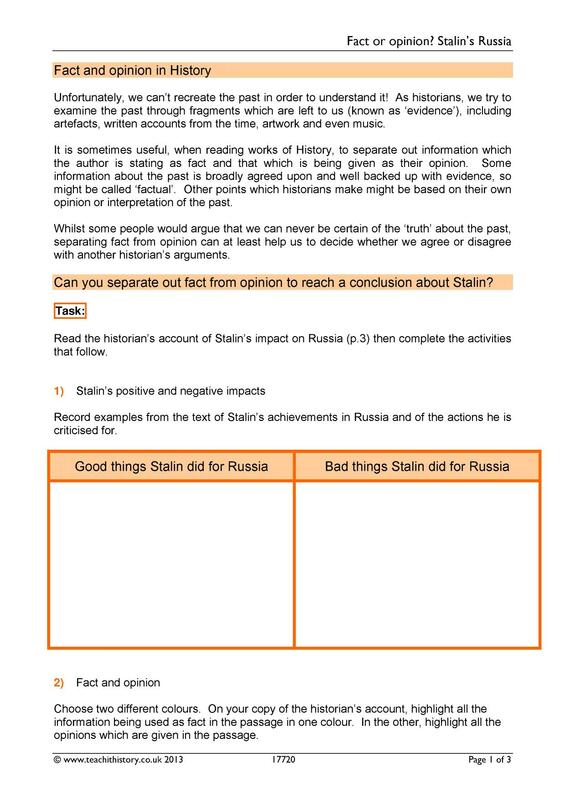 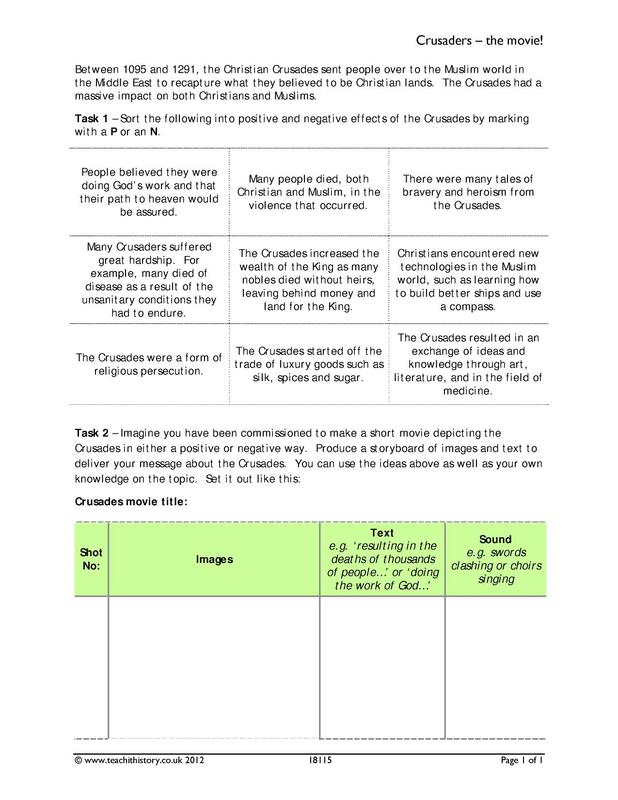 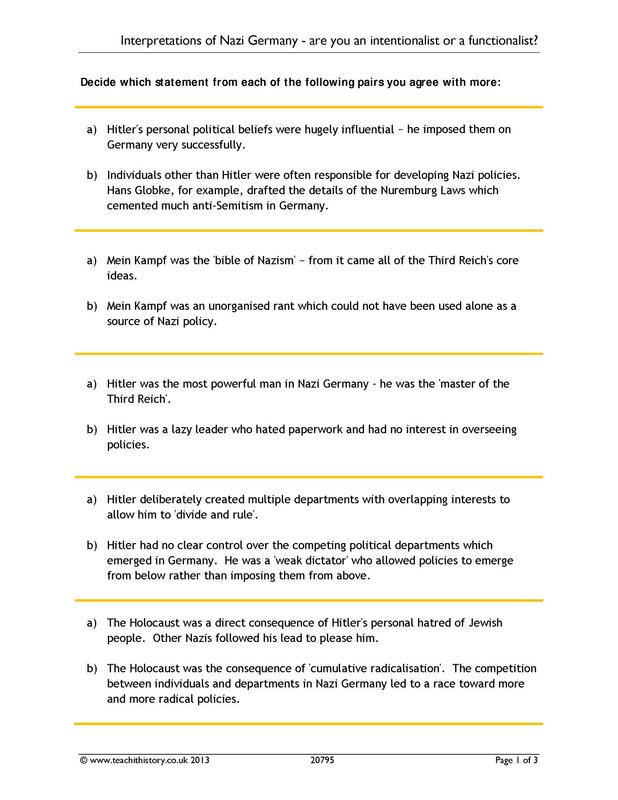 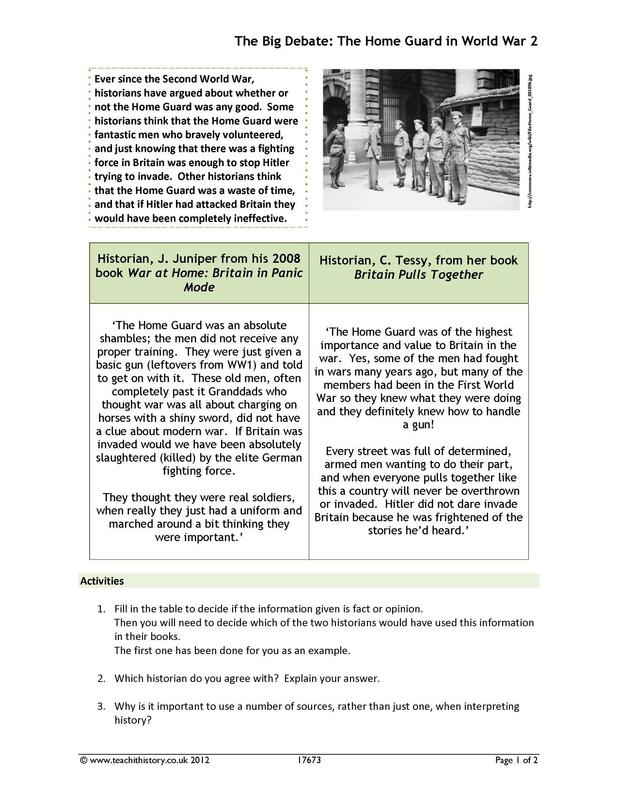 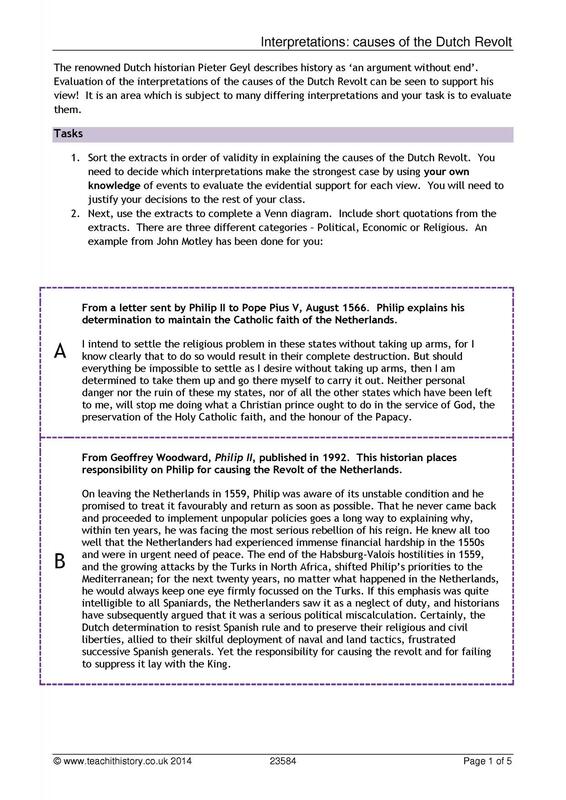 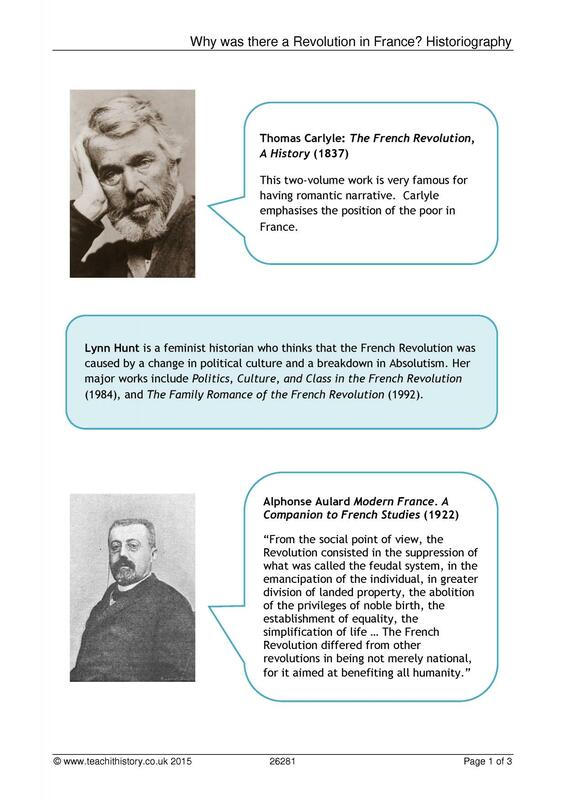 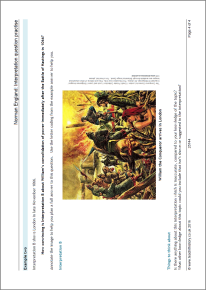 KS5 | Interpretation | Published: 13/11/2017 | From the resource collection(s): What is History? 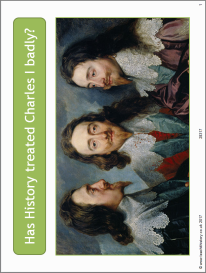 Has history treated Charles I badly? 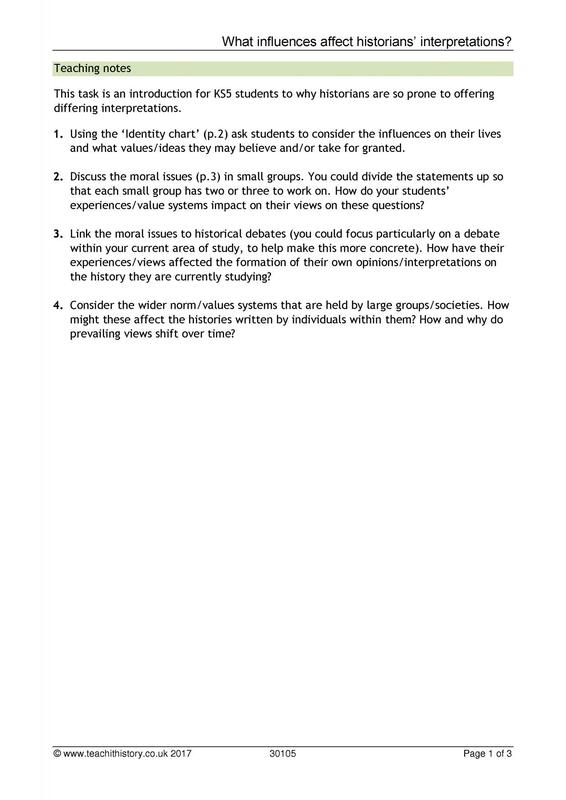 How do historians try to persuade us that their arguments are convincing? 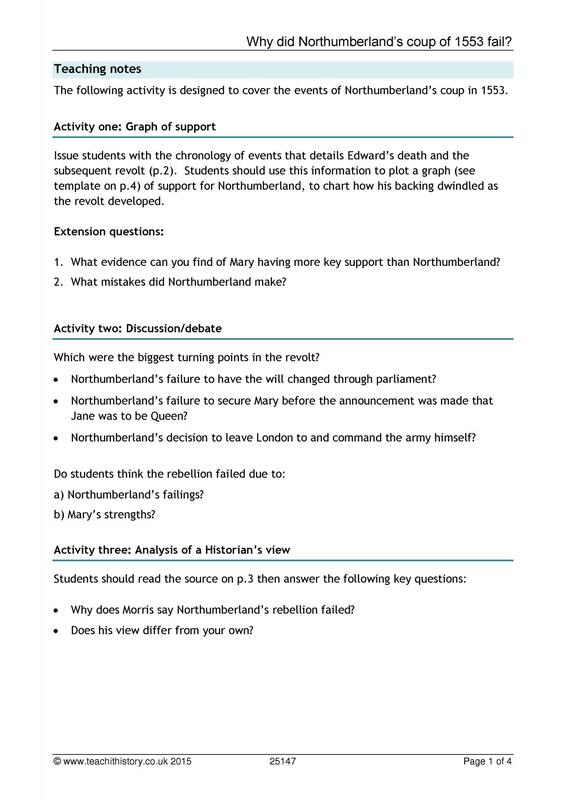 Why did Northumberland’s coup of 1553 fail? 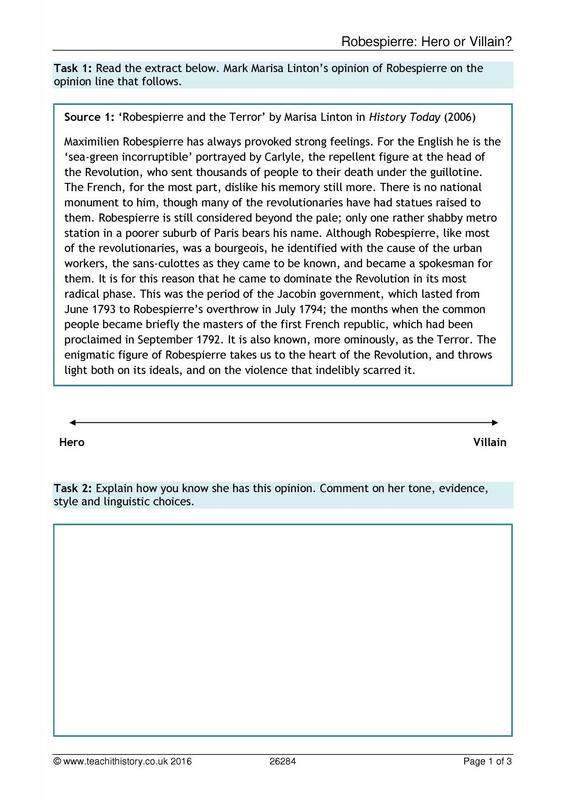 Was J.A.R. 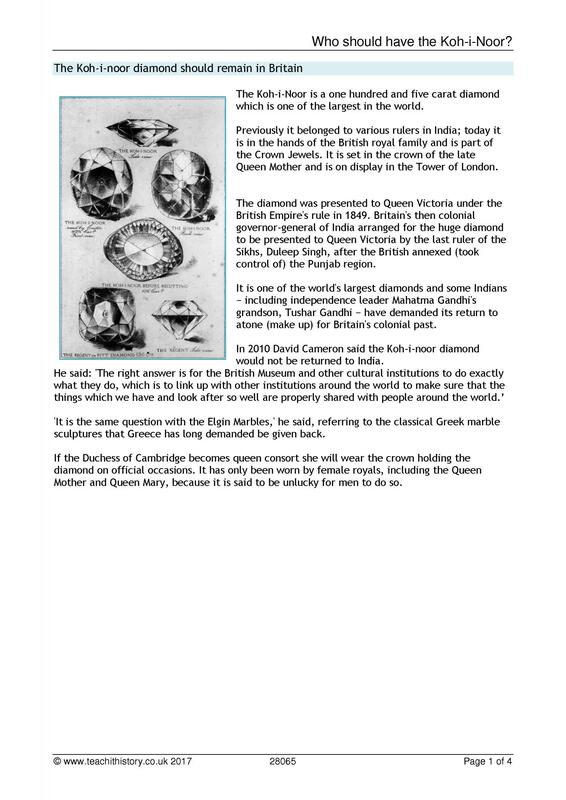 Marriott right about the British in India? 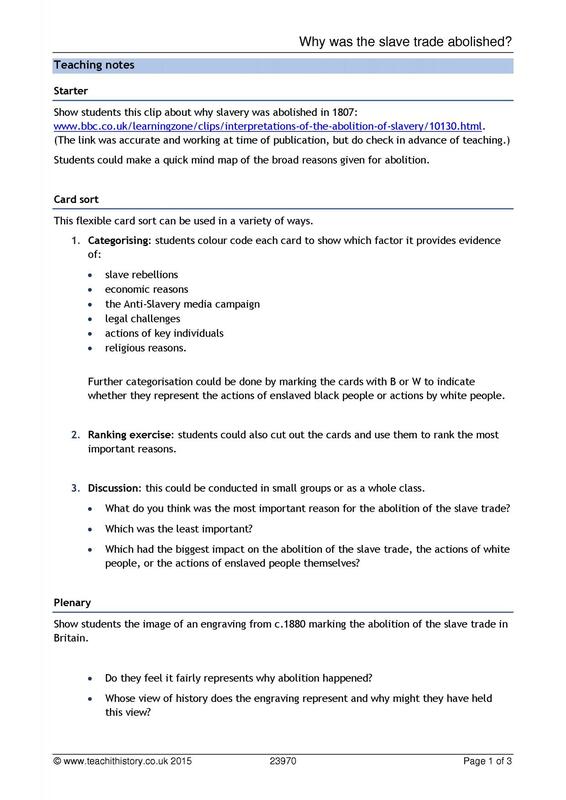 Why was the slave trade abolished? 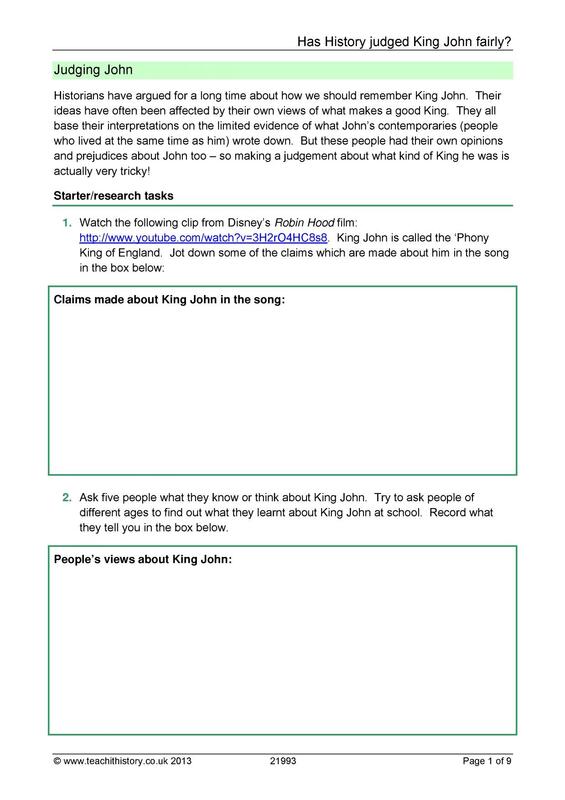 Has History judged King John fairly? 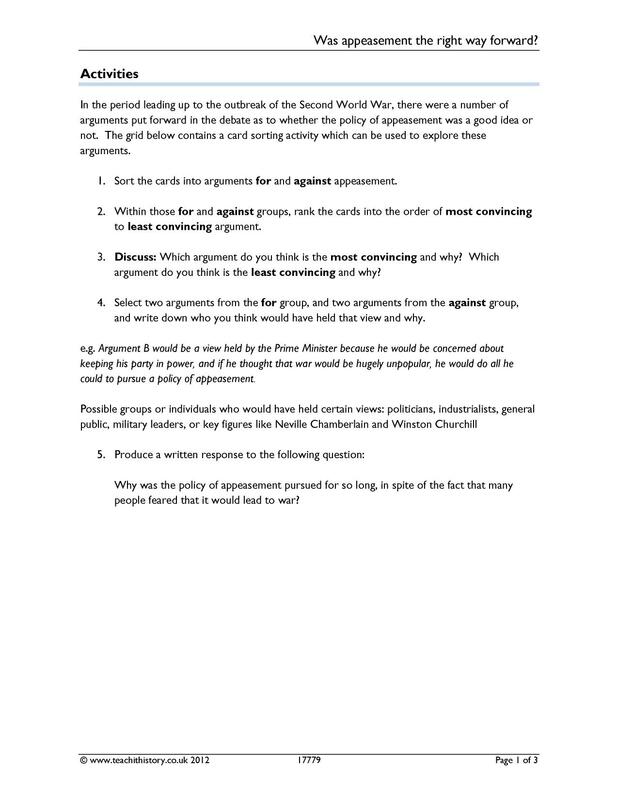 Why can’t historians agree on who caused the First World War? 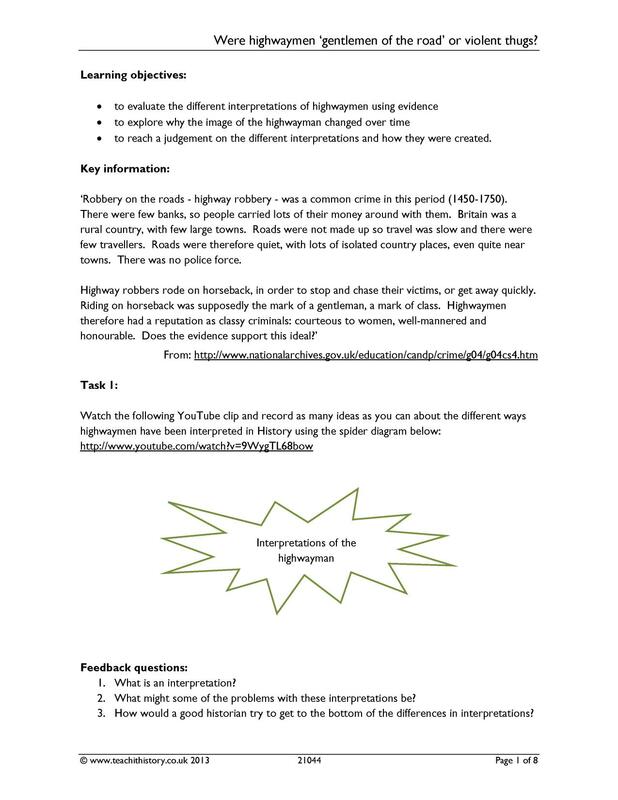 Were highwaymen ‘gentlemen of the road’ or violent thugs? 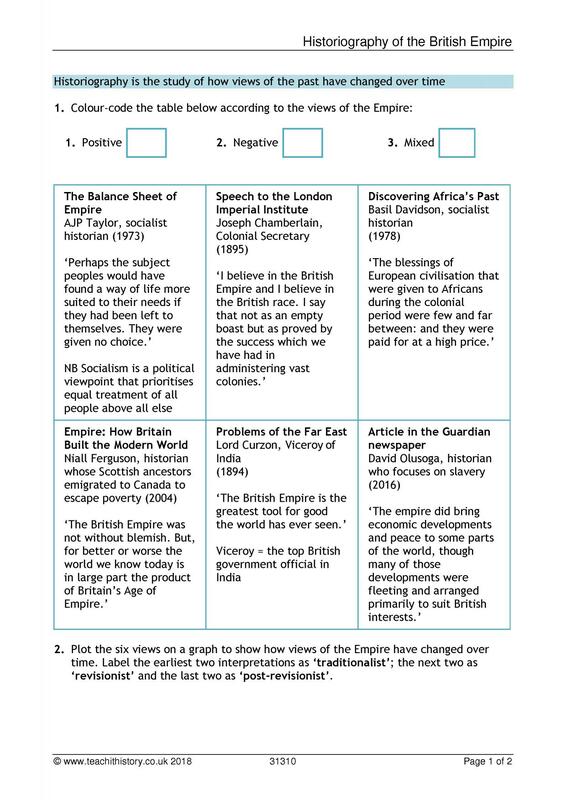 Should we feel proud of the British Empire? 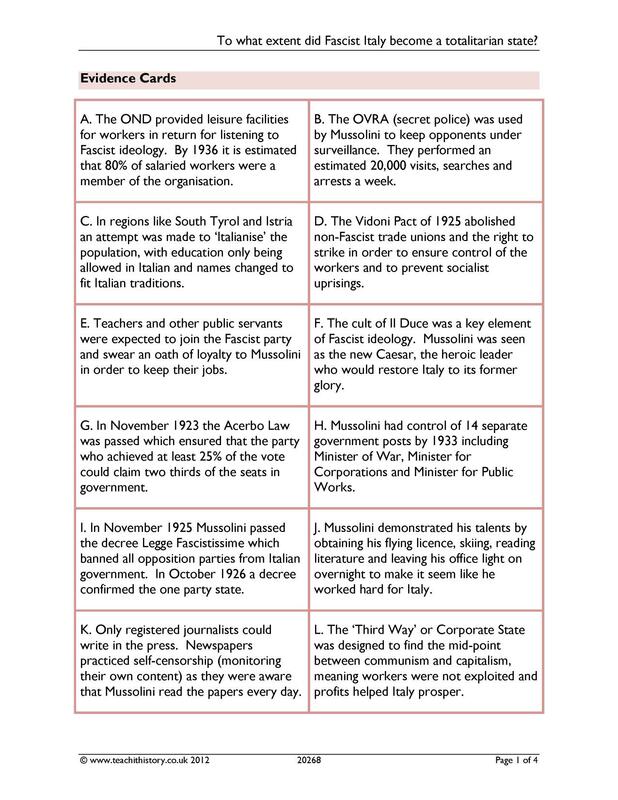 To what extent did Fascist Italy become a totalitarian state?